This course contains the complete contents of the "Principles of Correct Practice For Guitar" Book & DVD! Hi, Jamie here. 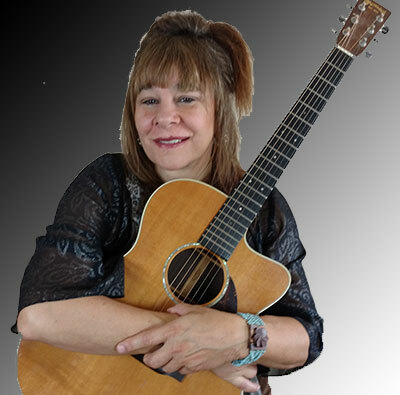 Have you ever noticed that just about all traditional guitar instruction methods are essentially the same. They teach you the notes on the first few frets, then they tell you to try and get your fingers to play them. Or, they show you a few chords, and give you a song to play.You soon discover there is no way you can get from one chord to another in time! Unfortunately, the vast majority of students will be unable to do these things in any kind of comfortable way, they will struggle to make the movements, and no matter how much they practice, they will be unable to actually make music. As time goes on, their physical problems in playing will increase, and they will have a mountain of music they play badly. I have seen this hundreds of times in my 45 years of teaching guitar. This course is vastly different, and it's effectiveness has proven itself with students of every style, every level, and every age since it's publication in 1998. Our focus is where it needs to be, and must be, in the beginning: learning to train your fingers so they become professional grade guitar playing fingers, capable of making smooth movements. That is the only way you can become a guitar player who can make music. The first fret is the hardest place to play. No beginner can do that without struggling and building harmful tension into the muscles. This tension will limit or prevent your development as a guitar player. We avoid that with a special set of exercises that begin up the neck, where the left hand should begin its training. When you are done this course, you will have the strong foundation in both your hands you need to make continuous progress, and be a happy guitar player! You will also know an effective practice method you will use to learn all new music. If you are a beginner, this is the course you need to start correctly, and continue learning without hitting the usual playing plateaus. If you are one of the many long time players who have been stuck for years, and can't get better, this course will break down the barriers to your progress. "The Principles" method is the most effective guitar leaning method in existence, and it will work for you! If you want Jamie's personal guidance on your guitar journey, enroll in the weekly live guitar class! We cover all the Foundation Exercises in "The Principles". 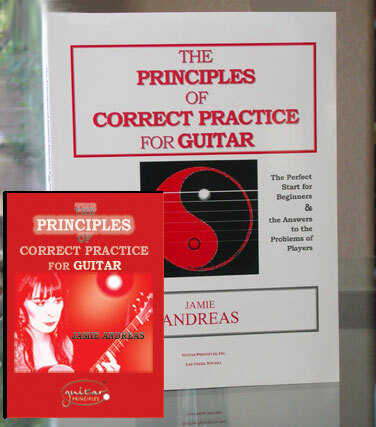 Welcome to "The Principles of Correct Practice For Guitar"!